Minsch - Surly Brewing Co. Minsch - Surly Brewing Co. Brewed For: A Splash of Cologne in MN. 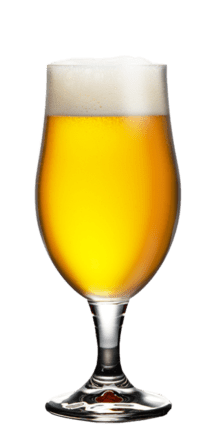 Kölsch is a straw-yellow beer brewed exclusively in Cologne, Germany. Minsch is a straw-yellow beer brewed exclusively in Minneapolis, Minnesota. Brewed in collaboration with Sea Salt Eatery, this classic Kölsch-style beer is perfect for a hot summer day. Or any day, really. Locate Minsch and other Surly beers at a store near you.